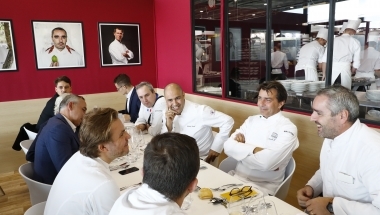 For the 2018 edition of La Cuisine, SIAL Paris had an exceptional program of culinary events: demonstrations, Michelin-starred take-way, live cooking classes ... with renowned chefs! 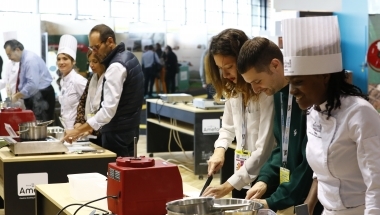 A feast for the eyes and for the taste buds, foodservice was a real source of inspiration at SIAL Paris 2018! 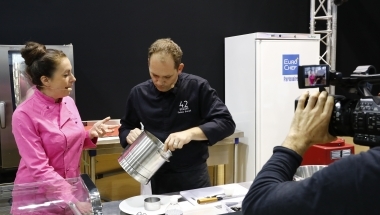 Renowned chefs, culinary demos highlighting the products of the exhibitors, cooking classes...: La Cuisine, the event dedicated to foodservice professionals! SIAL Paris 2018 highlighted chefs! 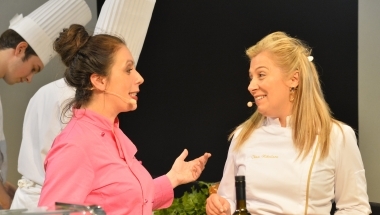 Many talented professionals came on the fair for demonstrations on La Cuisine. Take up the challenge by measuring yourself to renowned international chefs.